Northrop will represent you in civil law cases where someone has done something wrongful to you and caused you an injury, so you can recover money damages against that person or company. We represent plaintiffs in all types of tort actions, including claims for personal injury. A tort is a wrongful act or an infringement of a right, other than contract, leading to civil law legal liability. It may be intentional or accidental in nature, and results in some form of injury. We abide by the highest legal and professional standards in our work for our clients. 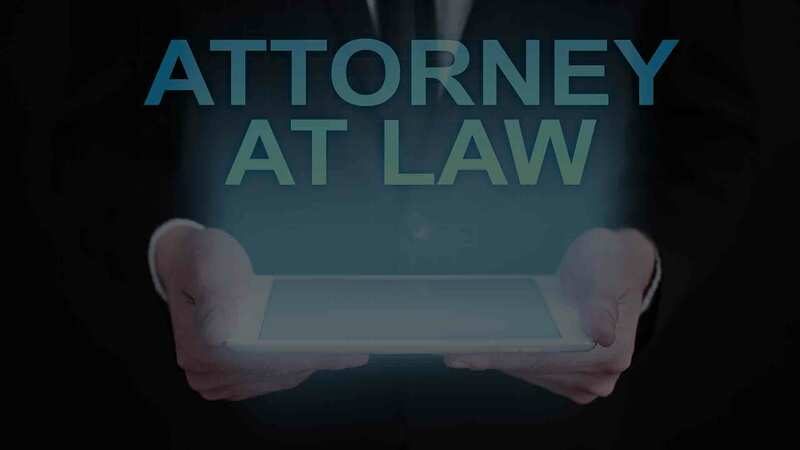 If you are confronted with an unfortunate and traumatic personal injury or wrongful death, you will want to be able to depend on your attorney to provide the most compassion, respect, and attention to your case. Our firm practices personal injury law, and we’ve chosen to fight for injured individuals rather than companies. After a thorough screening process, hearing your story and understanding the facts we can determine the viability of representation. Once we accept an injury case, we work diligently to ensure our clients obtain all compensation to which they are entitled under Arizona law from injuries caused by others.